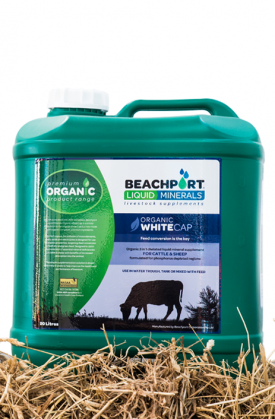 Need help selecting the right BLM supplement to suit your needs? 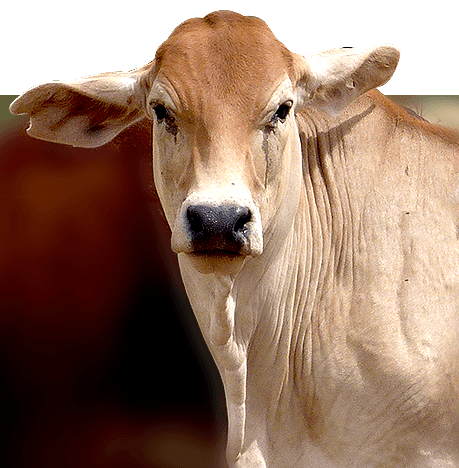 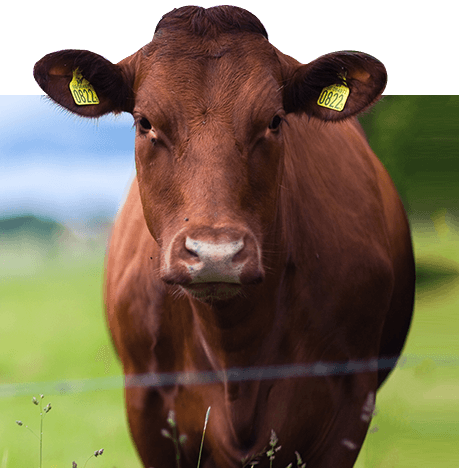 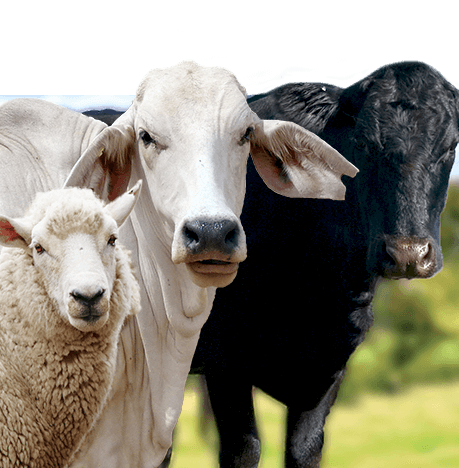 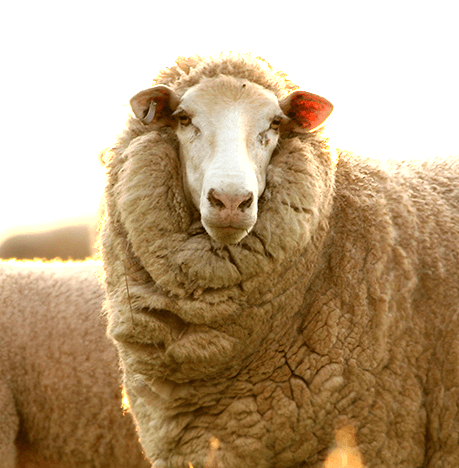 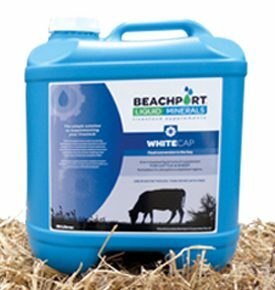 Use our product selector to find the ideal supplement to assist in improving the performance and health of your livestock. 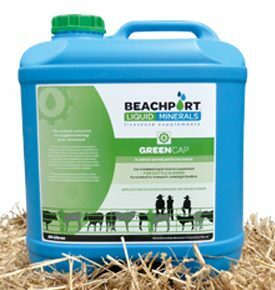 The Product Selector tool is designed to help you find the Beachport Liquid Minerals product best suited to your needs. 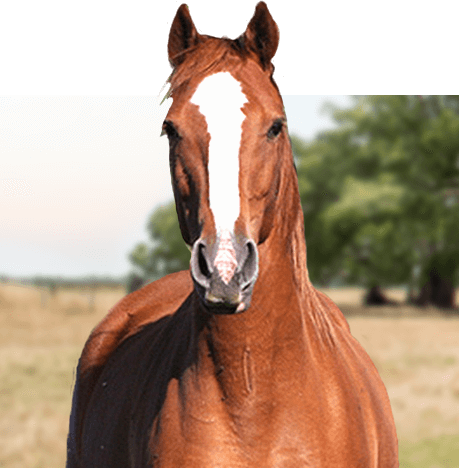 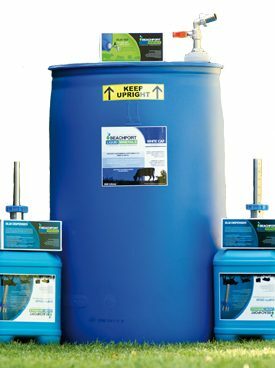 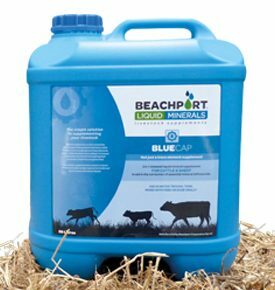 All products contain our 3-in-1 formulation of amino acids, electrolytes and chelated trace elements and provide the benefit of improved feed conversion but customised to suit individual needs. 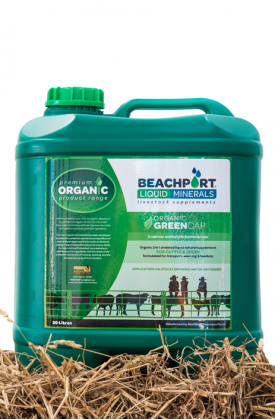 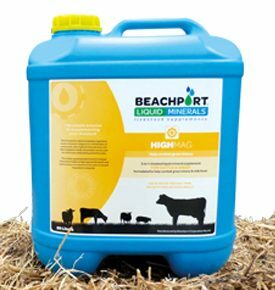 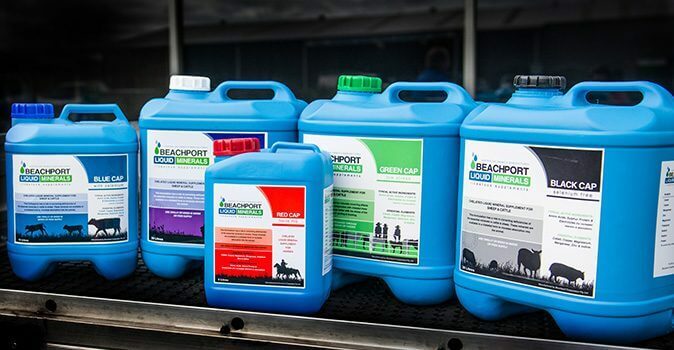 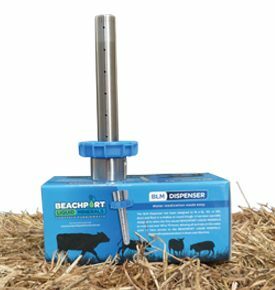 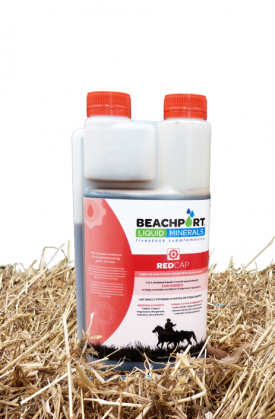 If you would like some more information on the range of supplements we offer, watch our product overview video to discover the individual benefits of each Beachport Liquid Minerals product. 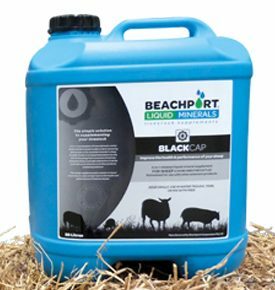 Alternatively, read some testimonials from happy BLM clients achieving excellent results with our supplements on our Testimonials page.